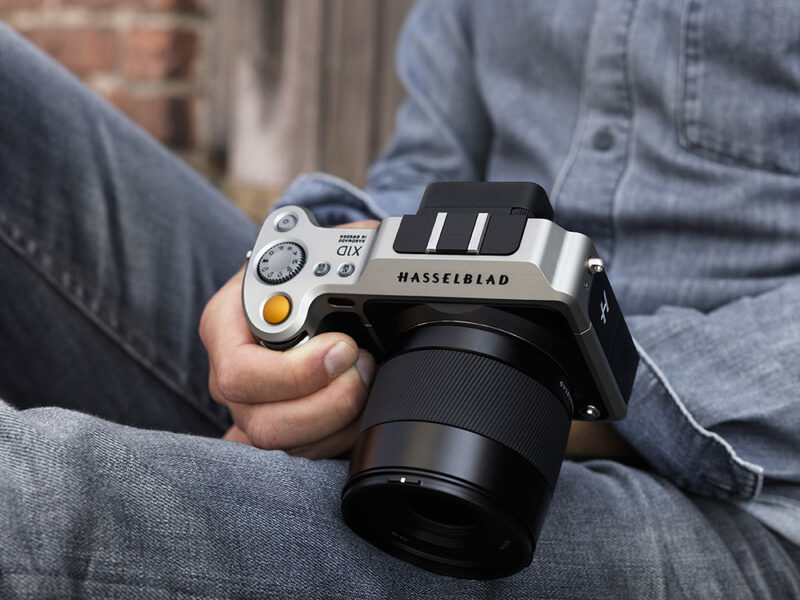 After a couple of teasers and a leak yesterday, Hasselblad finally launched the X1D—the world’s first mirrorless medium format camera. 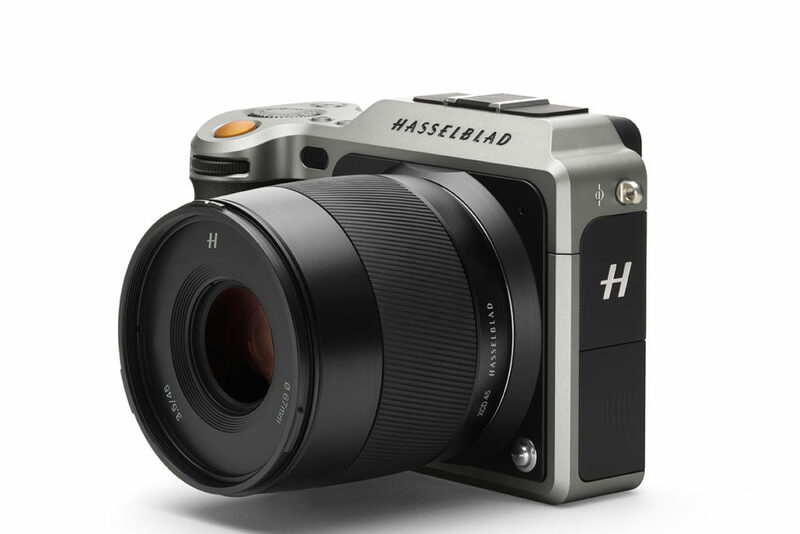 Weighing at 725g (body only), it’s less than half the weight of a conventional digital medium format camera, Hasselblad says the 50MP camera is a game changer. The X1D is weather and dust sealed and sports a 50MP CMOS medium format sensor with 14 stops of dynamic range. ISO range can be set between 100 to 25,600. A completely new line of lenses has been developed to support the camera, offering a wide range of shutter speeds and full flash synchronisation up to 1/2000. A 45mm f/3.5 and 90mm f/4.5 will be available at launch, and the existing H system lenses can also be used via an adaptor. The camera also has a Nikon-compatible hotshoe. At the back, there’s a 3″ 920K-dot touchscreen LCD, a 2.36M-dot EVF, dual SD slots, GPS and WiFi connectivity. It even shoots video at up to 1080/30p. A USB 3.0 Type C connector and mini HDMI ports are also available. 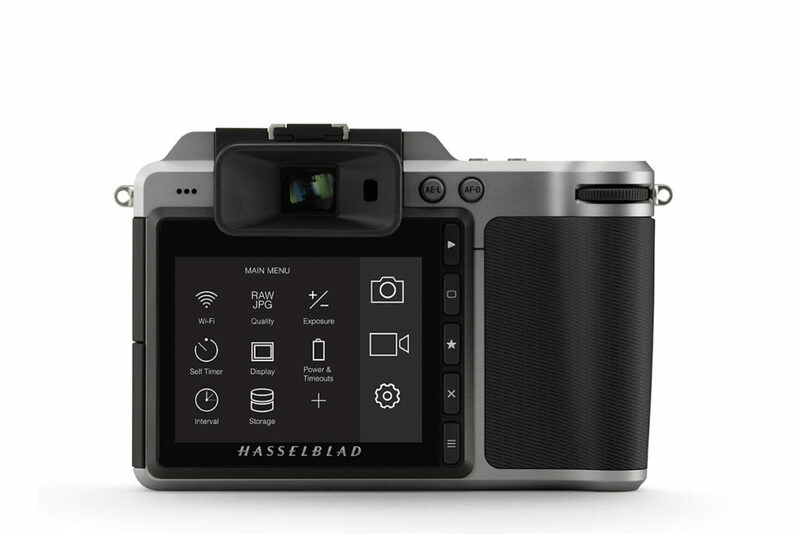 Hasselblad’s wants to make this a “everyman” medium format camera, pricing it at US$8,995 for the body alone. This is probably not too bad if you consider the fact that the 50MP version of the H6D costs US$25,995, or the Leica S at US$16,900. It’s also available with the 45mm f/3.5 as a kit for US$11,290, with both the 45mm and 90mm at US$13,985. The lenses are available at US$2,295 and US$2,695 for the 45mm and 90mm respectively.